Focal Point Advertising, established in 1987 has a proven 30-year track record and we firmly believe we have the team and knowledge to provide you with a positive experience you will not forget. Whether you need us to work with you on a one-off campaign, or you want to select just one of our services, or you want to become one of our long-term happy customers, we look forward to working with you. Posters are one of the oldest forms of advertising in the UK and have long been trusted to deliver results for household names. For so long posters were only considered to be affordable by the national companies, Focal Point has introduced the concept as a very affordable form of advertising to both local and regional advertisers. 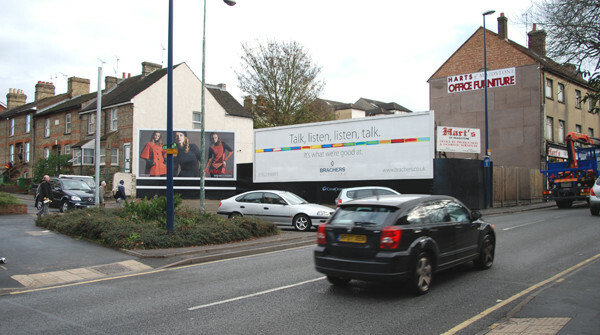 Advertising on Billboards sites can be selected for directional or awareness campaigns and although 90% of all poster sites are held off in national packs, Focal Point has a high success rate in accessing the panels the clients' request. Posters are perfect for building brand awareness or directing customers to your place of business. 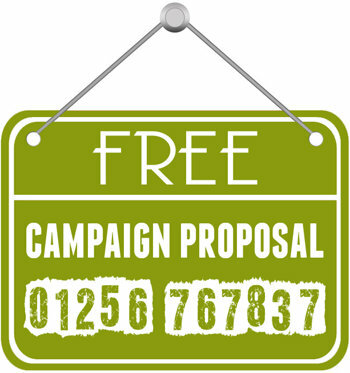 Minimum campaign periods are 2 weeks, and Focal Point is able to work with you to tailor a highly efficient and effective campaign.